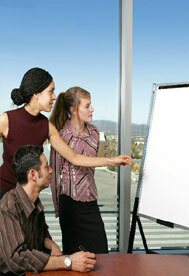 We conduct regular training programmes and workshops for retail professionals at all levels. We also partner with training professionals and leading educational institutions like Pearl Academy of Fashion and Indian Retail School to design and deliver customized training programmes for our clients. Click Here to find out more and register, or contact us to discuss tailor made training solutions for your team.